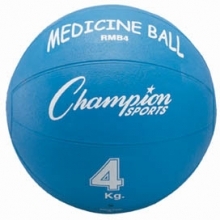 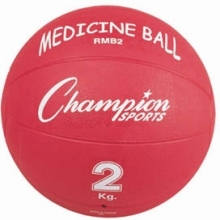 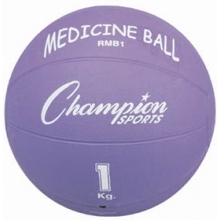 Champion RMB3 Rubber Medicine Ball, 3 Kilo / 7 lb. 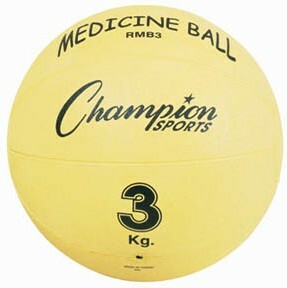 3 Kilo / 7 lb. 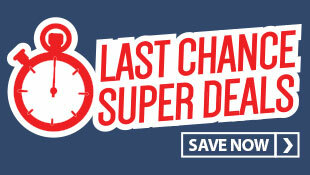 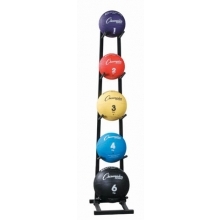 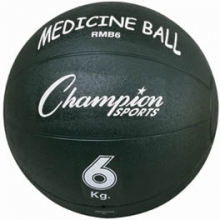 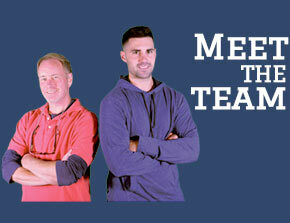 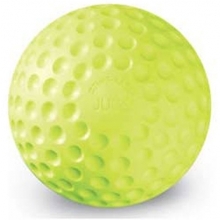 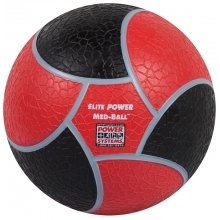 The Champion 7lb rubber medicine ball provides all the benefits of a traditional medicine ball and it bounces! 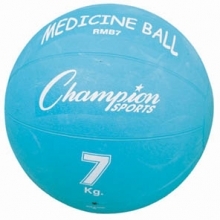 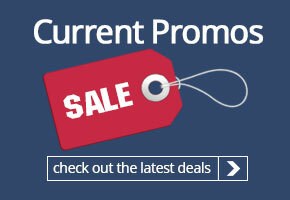 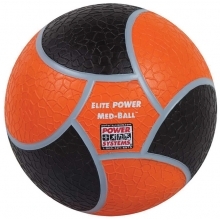 This medicine ball has an easy to grip surface and will hold its shape. 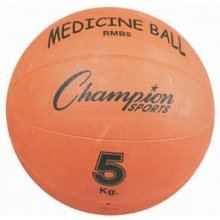 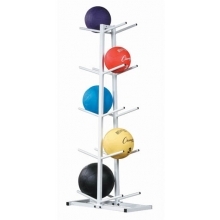 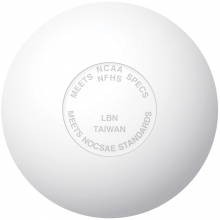 Encourage student athletes to build core muscles and increase flexibility with the rubber medicine ball. 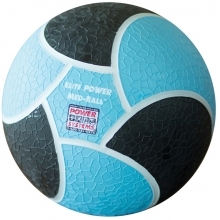 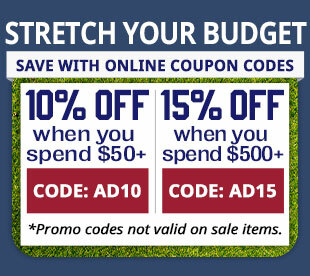 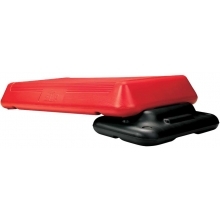 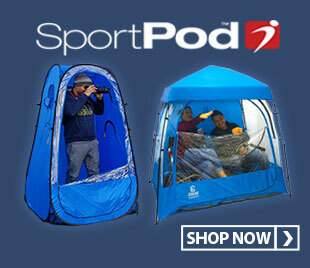 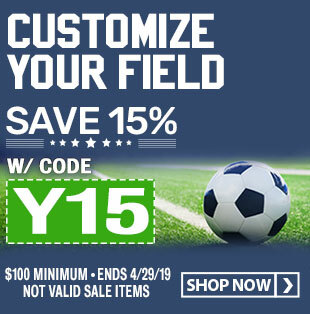 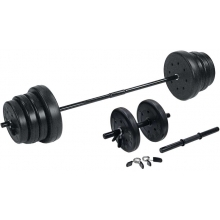 Use it for partner exercises or during individual workouts.